Ribbons of discreet, distinctive, pure light, the SLOTLIGHT LED II is a flexible lighting solution, both efficient and uniform, perfect for any application. The consistent, end-to-end illumination produces pleasing lighting conditions without distracting reflectances or glare. New Options for Expanded Applications. 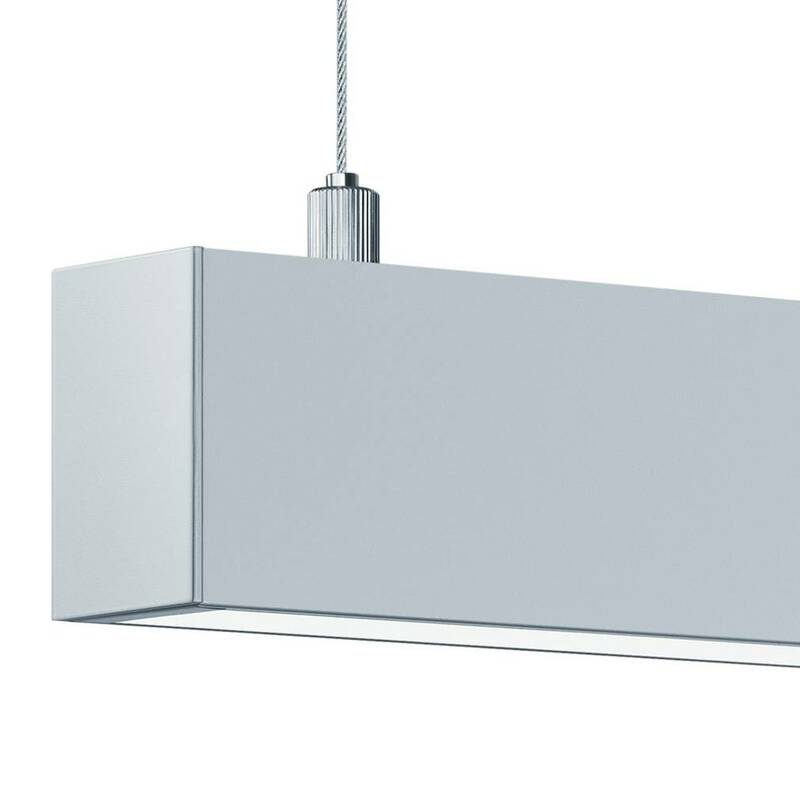 The Zumtobel SLOTLIGHT family has expanded to include additional widths, fitting into a variety of ceilings, including 4” and 6” TechZone. 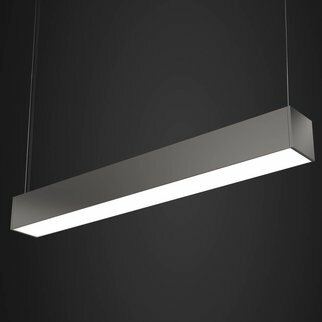 SLOTLIGHT LED II is a flexible lighting solution, both efficient and uniform, perfect for any application. The consistent, end-to-end illumination produces pleasing lighting conditions without distracting reflectances or glare. 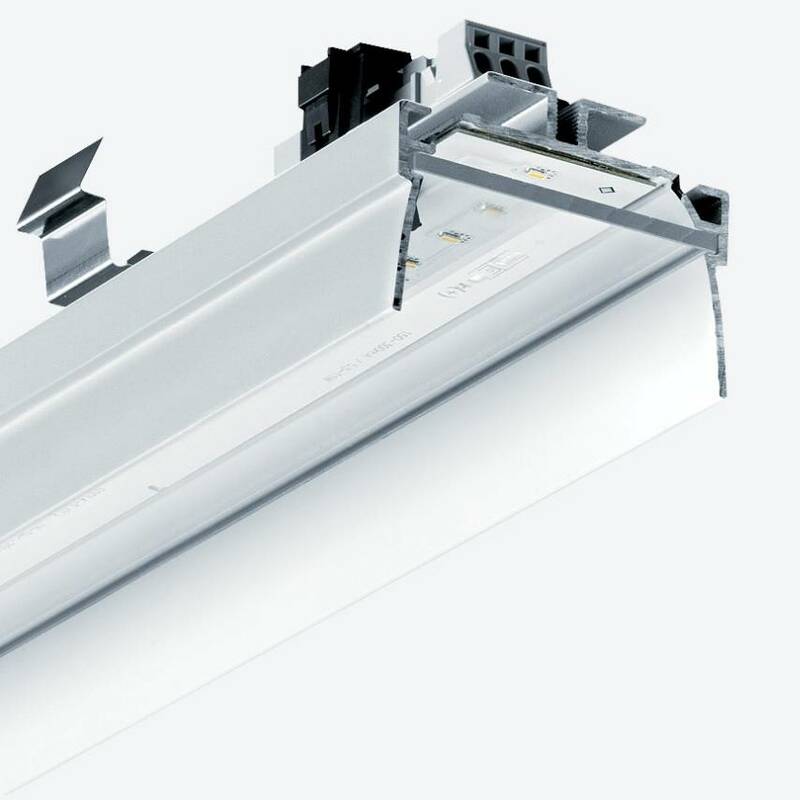 Even illumination from end to end on individual fixtures and long runs, down to ¼” increments. 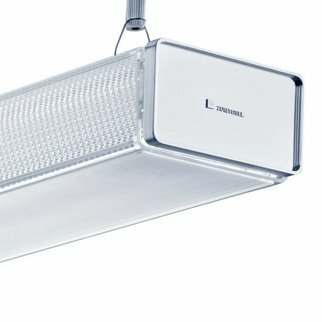 Using just 9 W/ft, SLOTLIGHT LED II is able to produce 750 lm/ft – achieving up to 104 lm/W. Easy removal of the LED tray allows for access to the driver. Quick disconnects on the LED tray and driver ensure easy removal and replacement. A cast aluminum fixture joiner allows for completely straight runs and guards the fixture from light leaks at the joints.